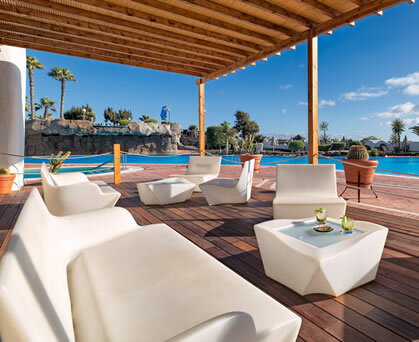 The adults only H10 Timanfaya Palace hotel is situated in the south of Lanzarote 35 KM from Arrecife airport on the outskirts of the resort of Playa Blanca. This imposing 4 star (plus) hotel with its striking Arabic-Hispanic features has a well established and excellent reputation. Many repeat customers enjoy the seafront location, quiet quality and ambiance of this stunning property. The hotel owns a small private beach, however the nearest public beach (the lovely Playa Flamingo) is only a short stroll along the seafront promenade approximately 150 meters away. 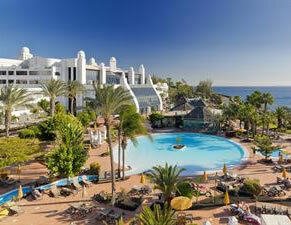 The hotel has 297 rooms, which includes 5 junior suites and 3 suites. Each room is fully equipped with a complete bathroom with hair dryer, telephone, radio, mini bar, safe, TV with Digital Plus channels and air conditioning. The hotel also has designated non-smoking and disabled rooms. Palace rooms can also be reserved. These rooms have the following services; daily newspapers, bathrobes, Cava and fruit on arrival, bed turn down service, tea and coffee making facilities and a late check out at 16.00 hours. The hotels main restaurant provides buffet service meals with show cooking; the La Choza restaurant provides lunch services outside on the terrace. The hotel also has a selection of bars, the Montana Rojo ballroom with live music and professional live entertainment, the Tahiche Piano Bar with a cocktail menu and live music and the Coco-Loco tropical bar with terraces overlooking the swimming pool. During the day holidaymakers can enjoy the 2 swimming pools (1 heated in winter), take a soak in the Jacuzzi or simply relax by the pool on the sunbeds and by the umbrellas. A towel service is available. The hotel has a discreet nudist area for sunbathing away from the main pool area. Other activities include darts, pool tables, Gymnasium with sauna and massage, Sports Centre with tennis court, mini golf, archery, shooting, table tennis, Boccia and a giant chess board. There is also an entertainment programme for adults. 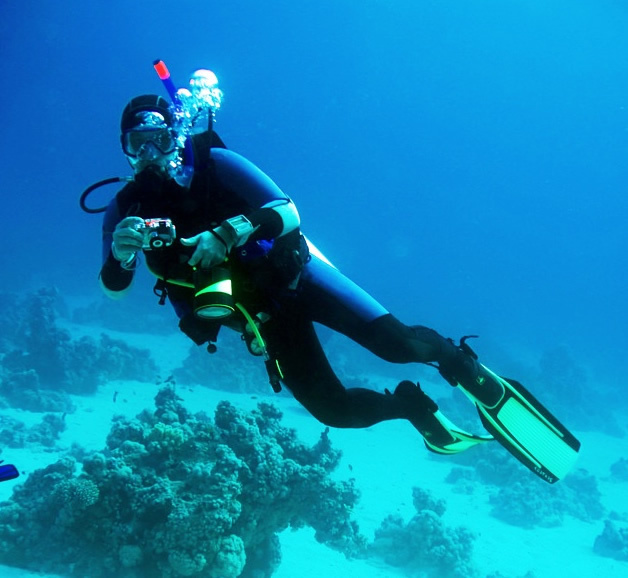 A unique feature of the hotel is a Diving Centre,providing a great opportunity to learn to scuba dive. In addition to the above,the H10 Timanfaya Palace has an internet corner, Hairdressers and cosmetic salon, a newspaper kiosk and a library. The hotel provides a laundry service and from the reception you can exchange money, rent a car and book evening or day time excursions. Upgrade to Privilege service, qualify for exclusive rooms and services of the H10 Timanfaya Palace. 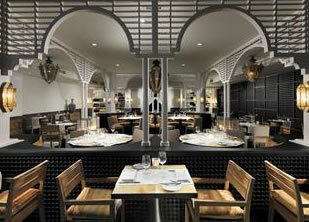 With this service you will be treated exclusively, enjoy exceptional gastronomy and stay in the best rooms.